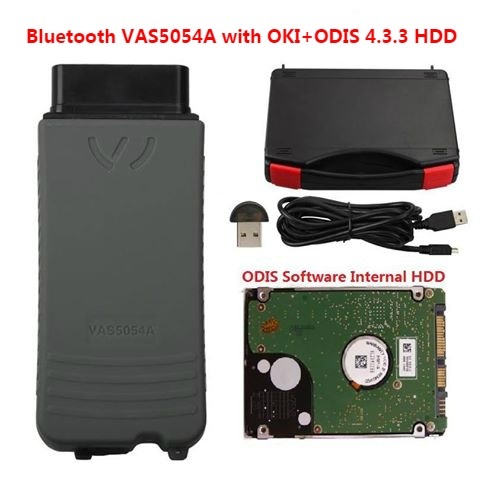 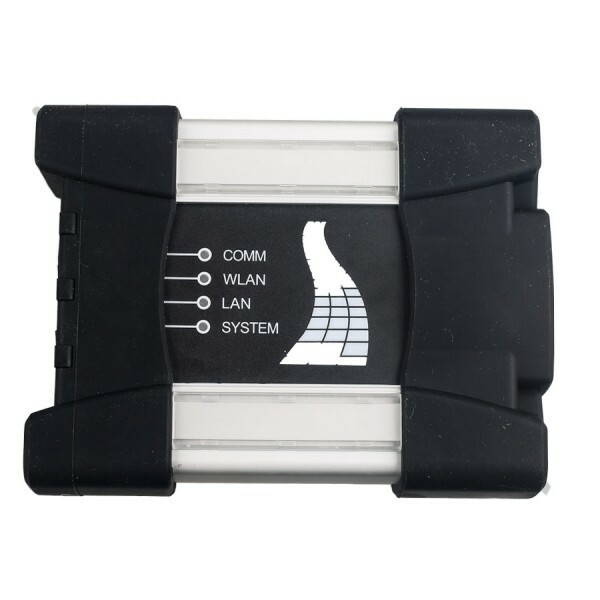 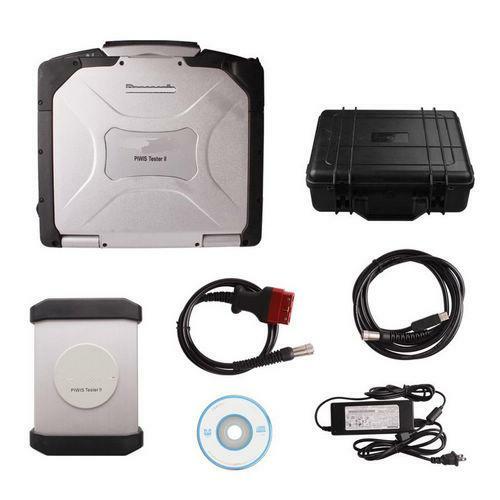 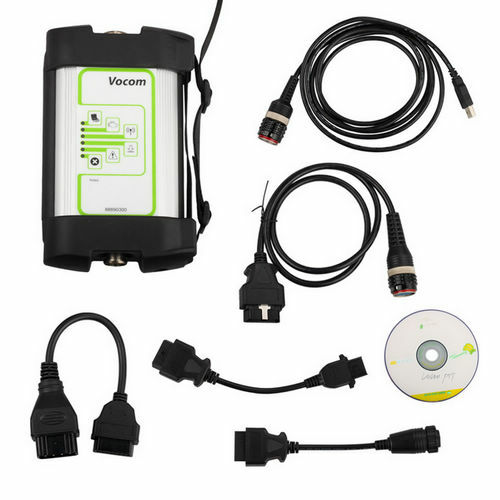 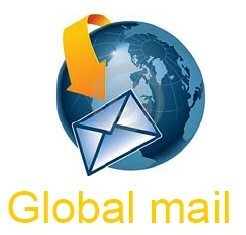 Volvo Vocom is volvo vocom adapter vocom truck diagnostic inteface. 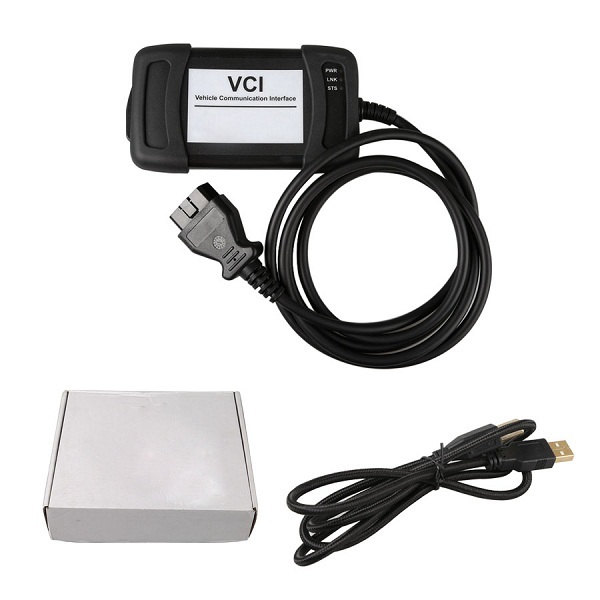 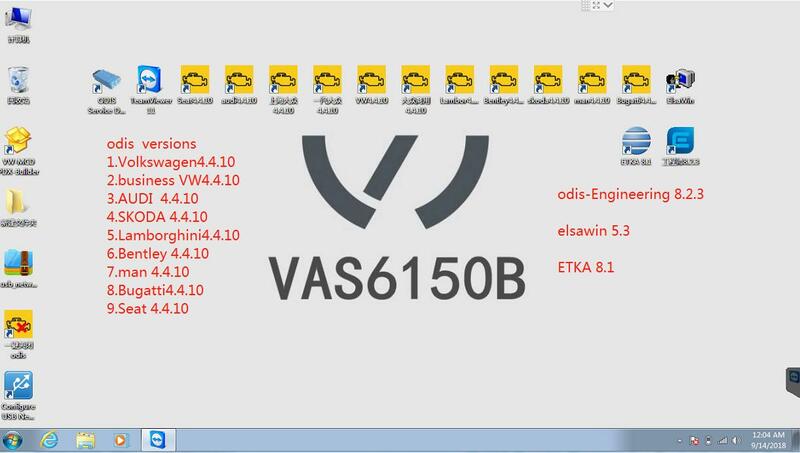 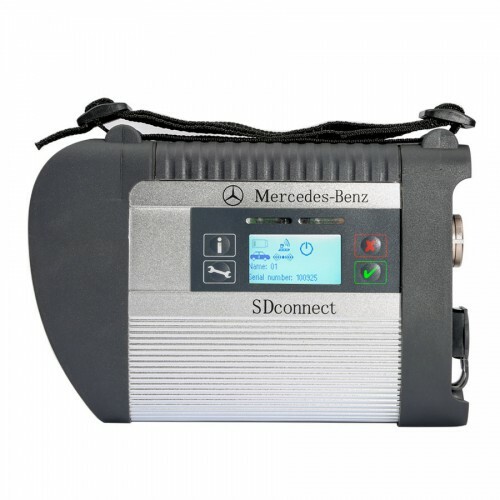 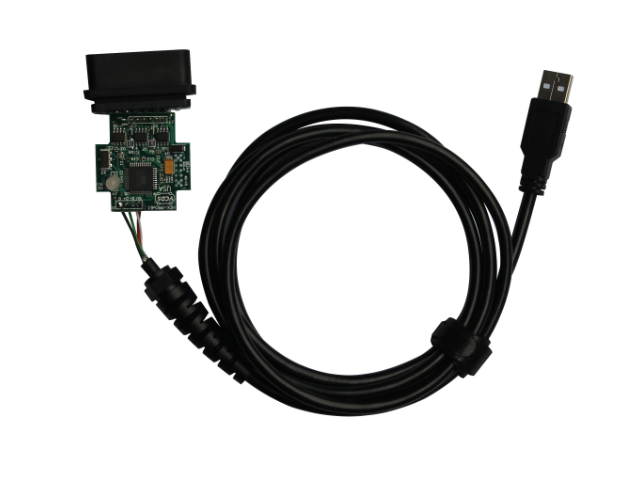 Volvo Vocom communication unit can work with Volvo Premium Tech Tool PTT 2.03 software. 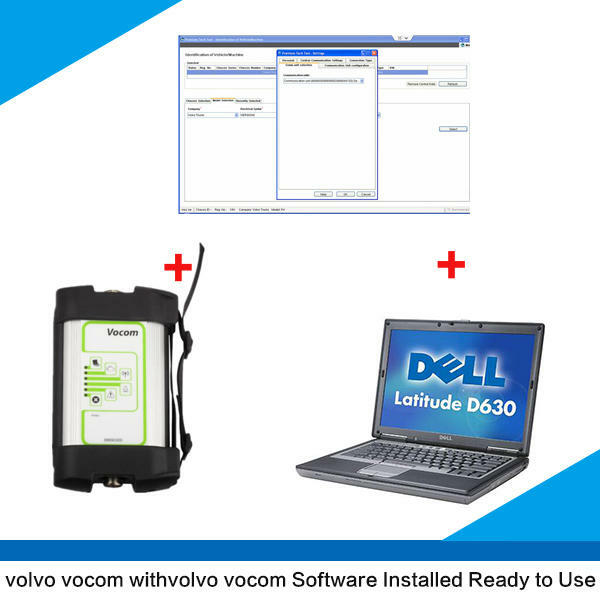 Volvo Vocom communication unit with volvo tech tool Volvo ppt 1.12 software installed on dell d630 laptop Ready to use. 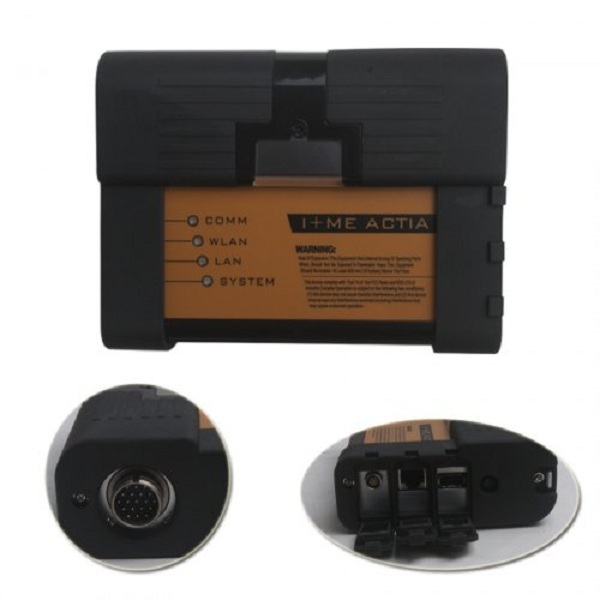 Note:The item may have some signs of cosmetic wear, but is fully operational and functions as intended.